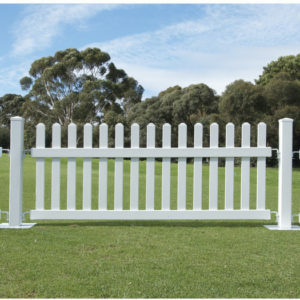 Categories: Crowd Barrier, Security Fence, Temporary Fencing. 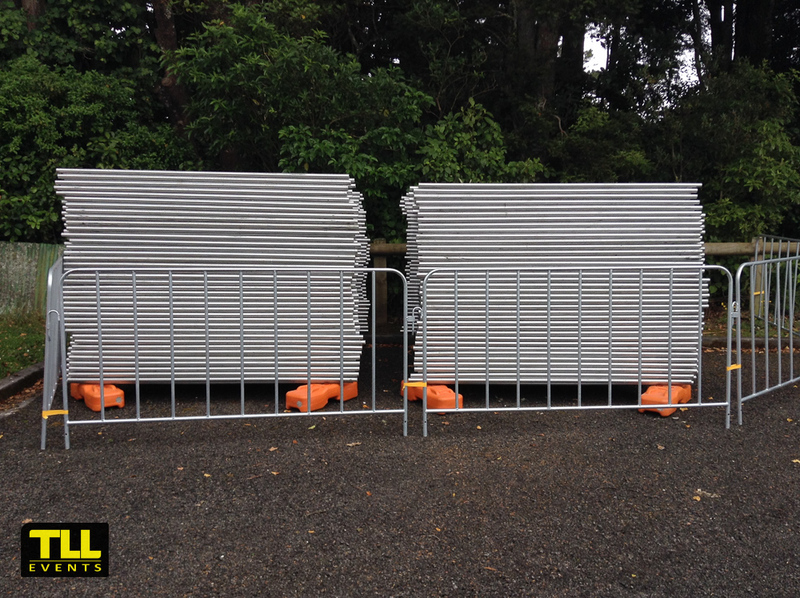 TLL Events are Taranaki’s largest supplier for Crowd Control Barriers & Security Fencing. 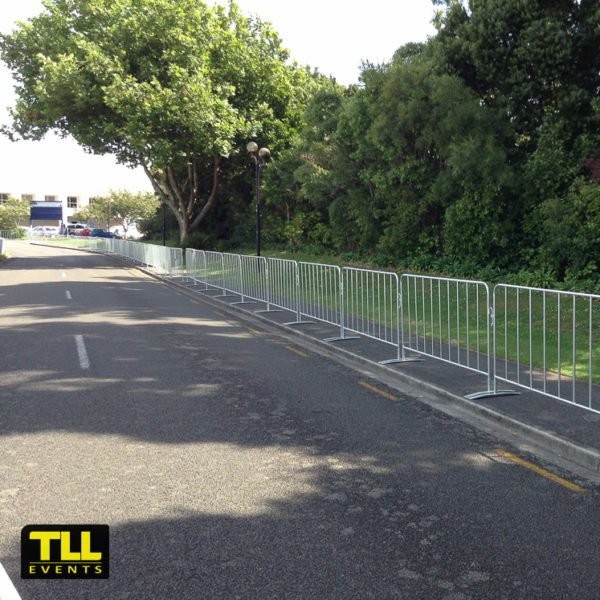 We can supply both Crowd Barrier and Security fence for a one-off event or for a long-term rental. 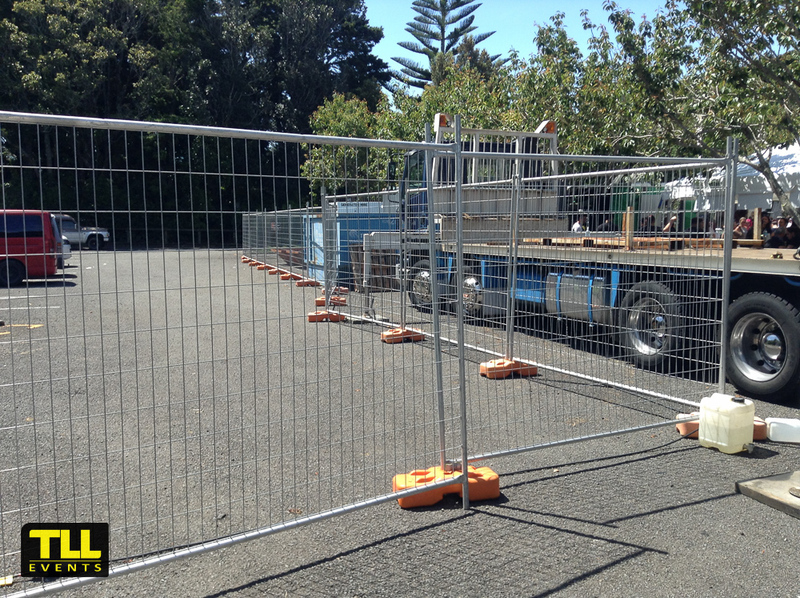 You can collect it yourself, have it collected by a trucking company that have a HIAB, or we can deliver and install it for you.